Just about every home will have a place to store the wine and glasses for display. 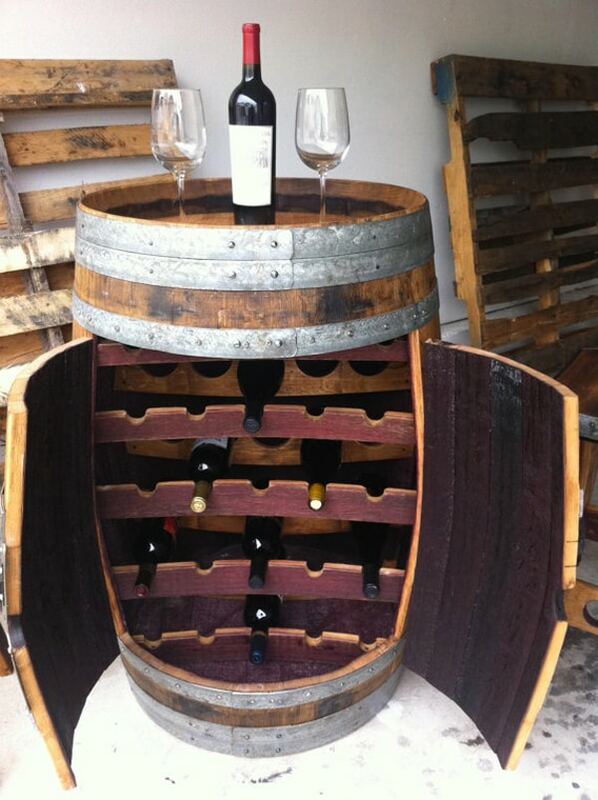 There are many different types of wine racks that are made with almost any type of materials you can imagine. 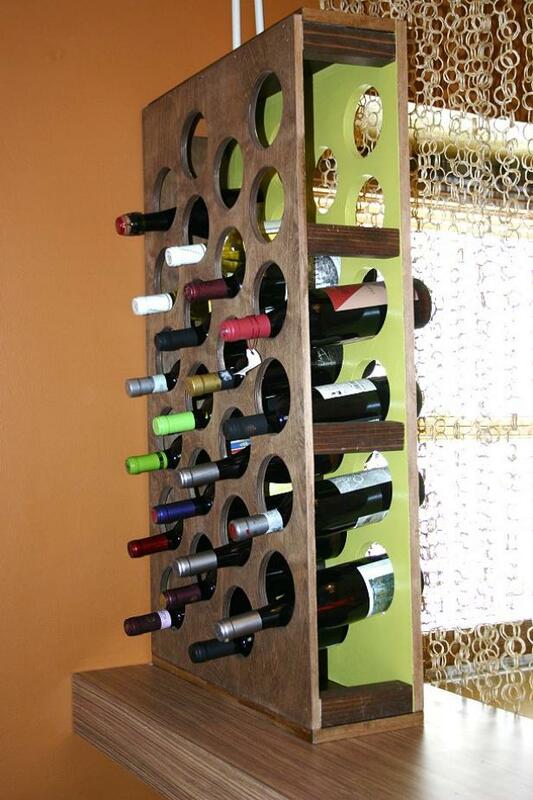 If you are deciding to do a wine rack on your own there are a ton of plans that you can download from the internet. 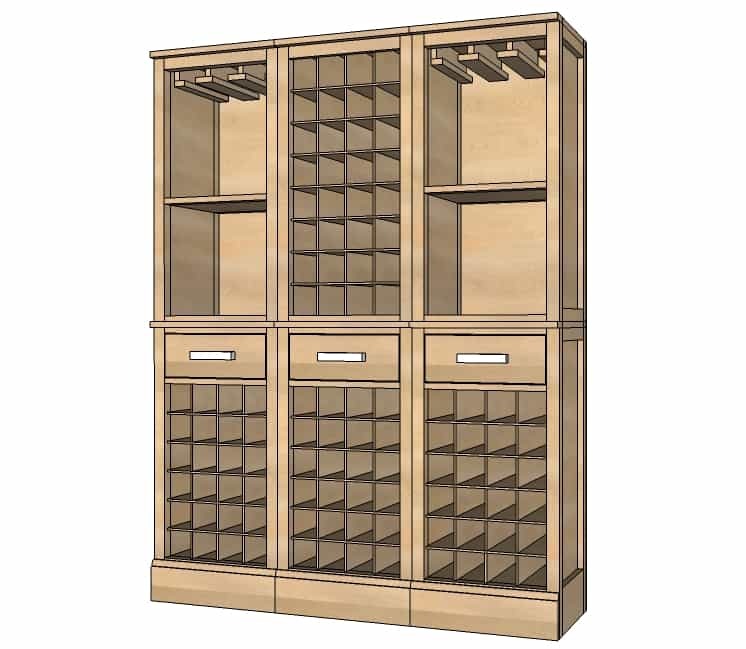 No matter what type of rack you need to build there are some simple steps that need to be taken in constructing a wine rack no matter the design or type of materials you use. 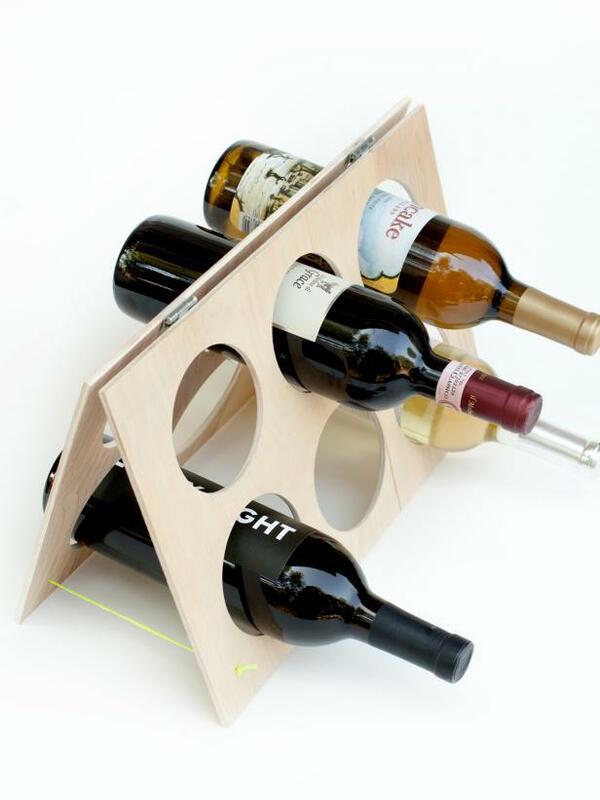 After you have gathered the required tools you will need to obtain the materials that will be used to construct the wine rack. The type of wood can be determined by you. 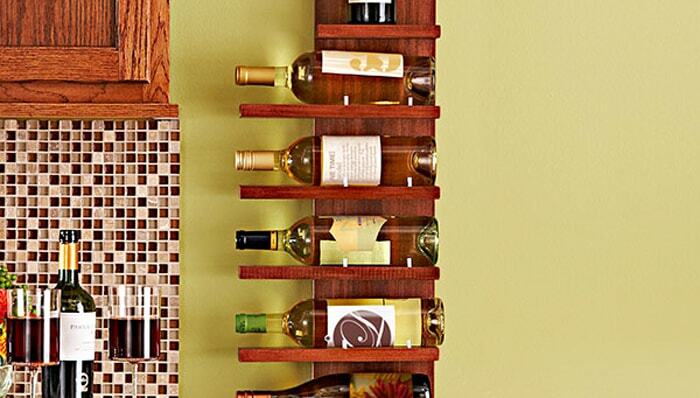 You will want to choose a type of wood that will match the décor in which the wine rack will be mounted. One very popular choice for wood material is reclaimed wood. 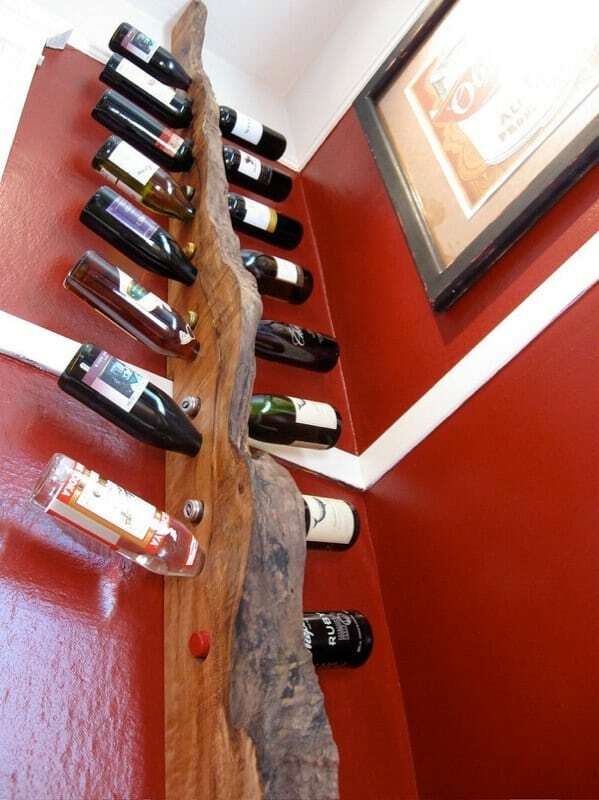 Many different kinds of wood such as pallet wood, old fence boards, and old barn boards will make really unique OAK wine racks. 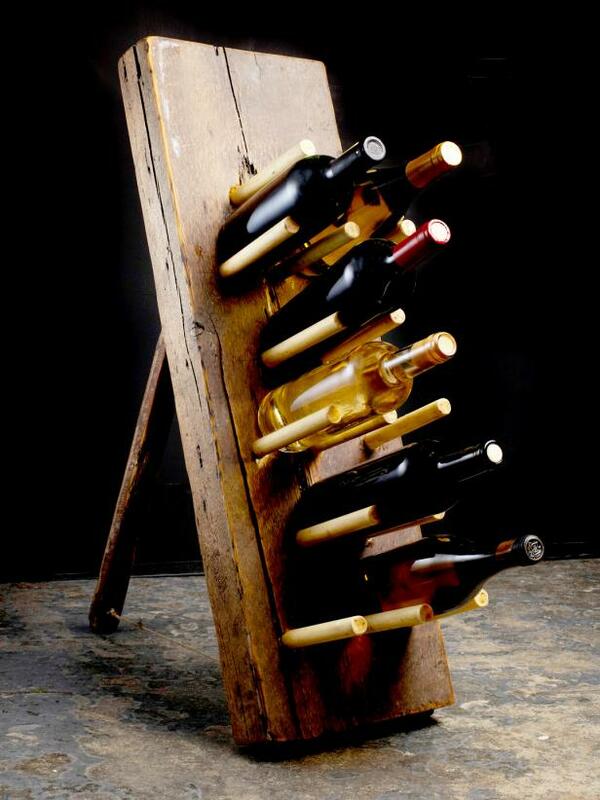 Wine racks can also be constructed from wire racks to give you a more industrial look for your racks. 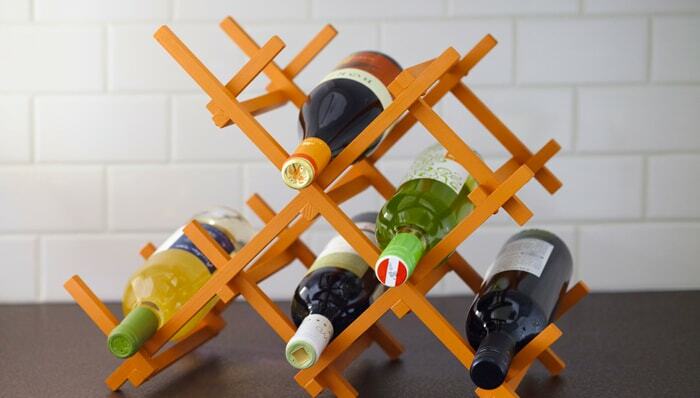 After you have obtained all the tools and materials that are needed for your project you will then begin to search for a wine rack pattern that will best suit your needs. 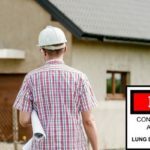 There are many different plans that can be downloaded from the internet. The vast majority of these plans are free. 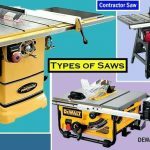 Even if you have to pay a small fee it will be worth the small price because some of these plans will have patterns that you can cut out and use to cut the pieces for your project. 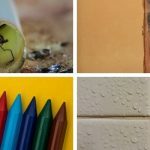 There are some advantages of using patterns for cutting out the pieces of your project. 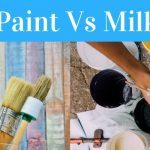 The biggest advantage is the fact that it will help you to save on the amount of materials you use because patterns will cut down on the mistakes and miscues that can be made. 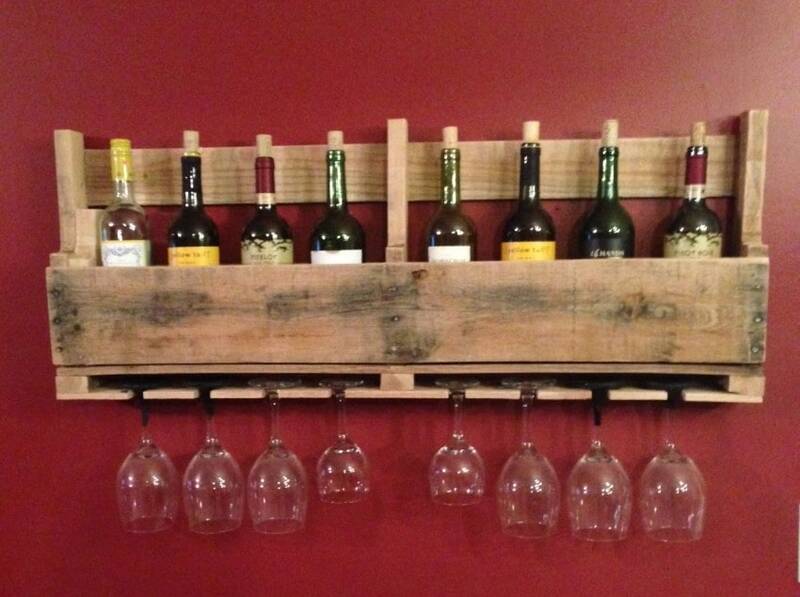 A wine rack is a great project for the beginning DIY woodworker as well as the more experienced DIY woodworker. 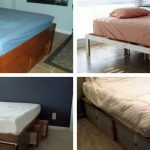 This would also be a great weekend project for any one. 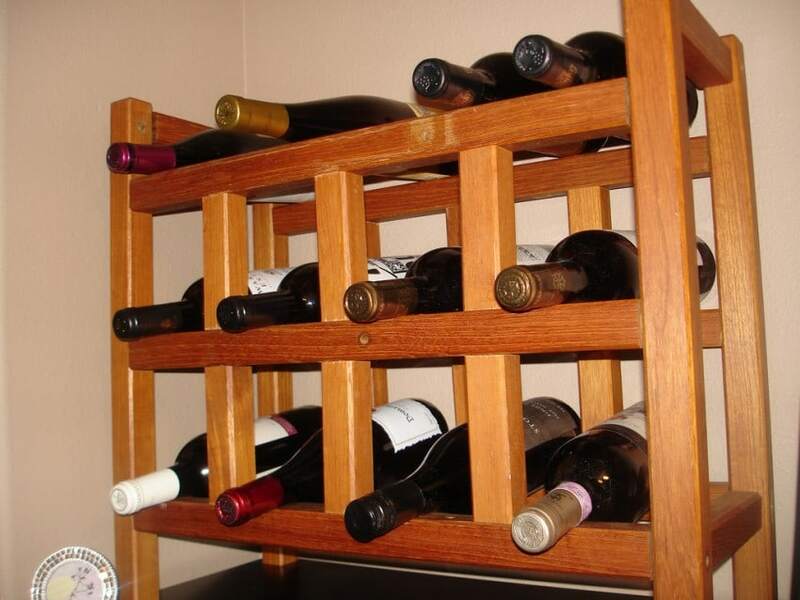 There are also several types of wine racks to choose from when it comes to the style. Some of the more popular styles include freestanding, wall hanging and suspended patterns that can be used much the same manner as a pot hanger is used in the kitchen. 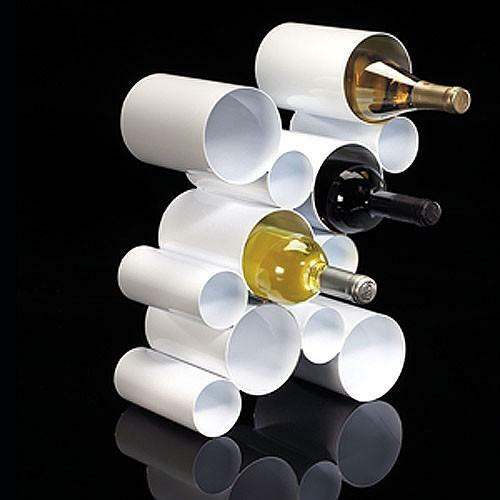 Do your research today and begin your DIY wine rack now. 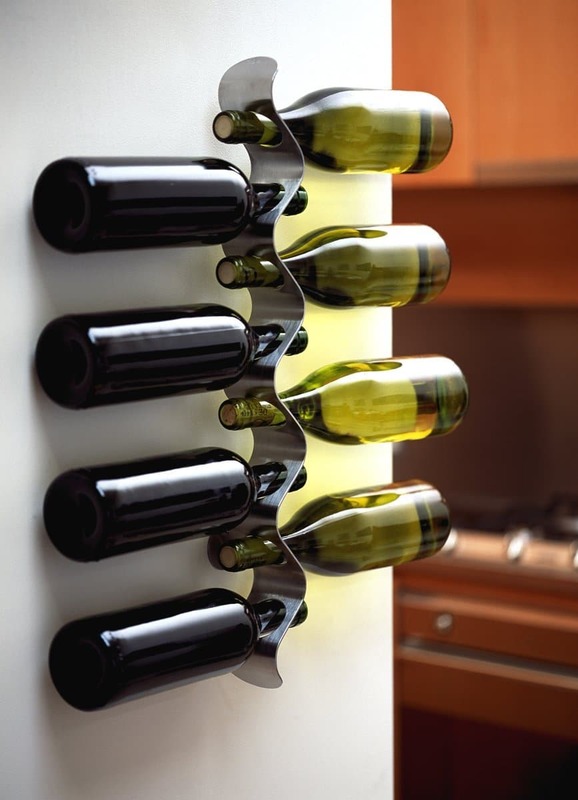 Below we have collected some interesting wine rack designs to inspire you in case you want to DIY your own rack for your home.